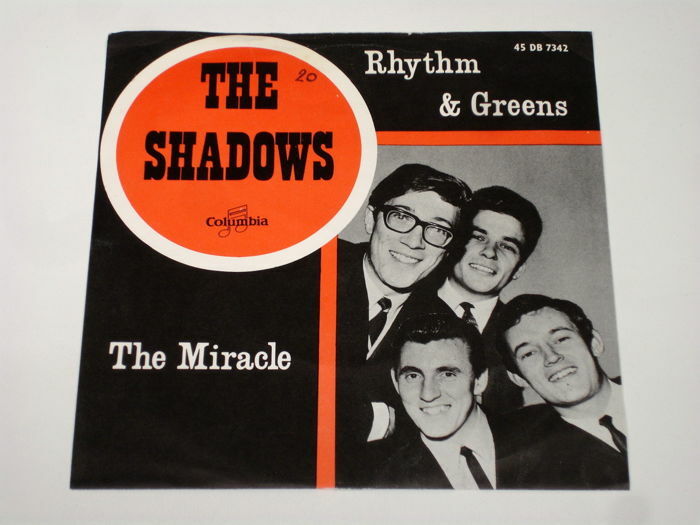 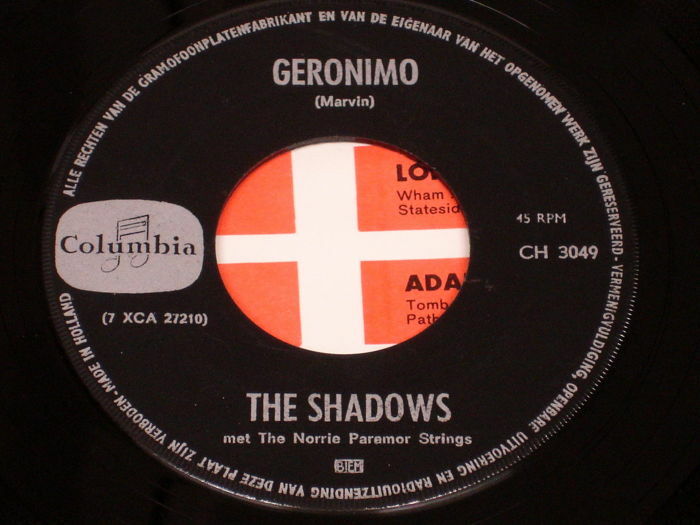 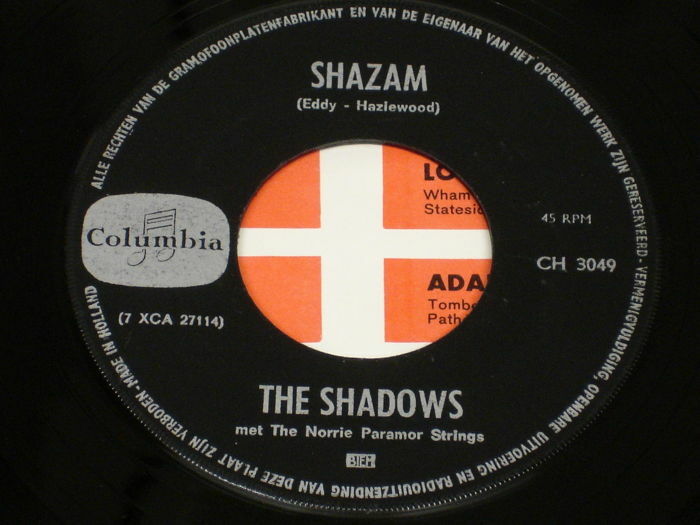 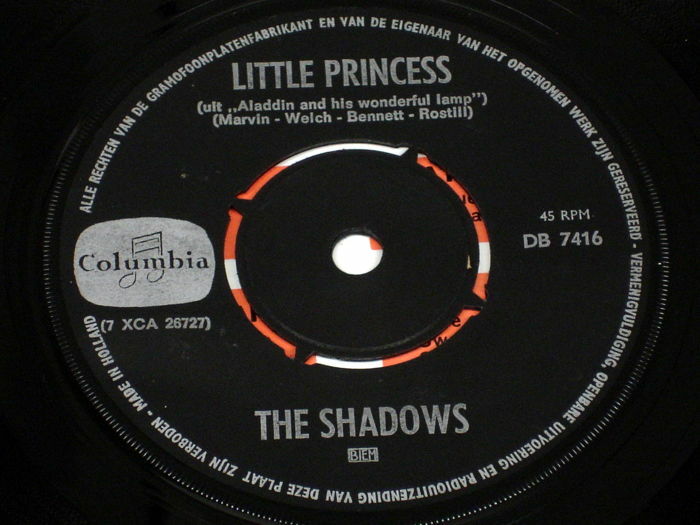 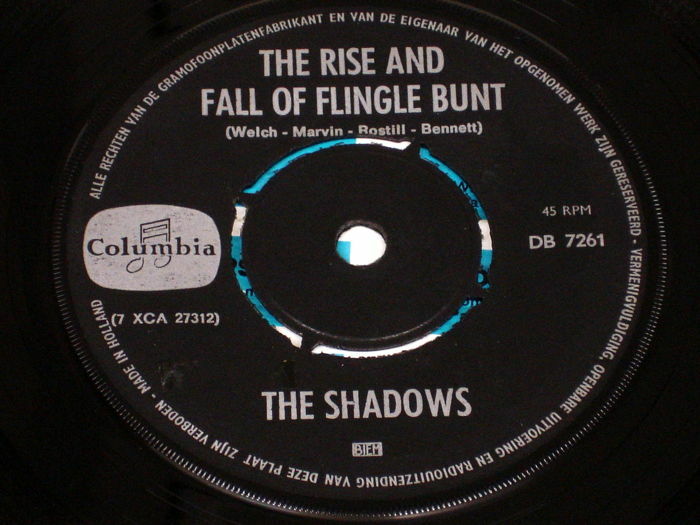 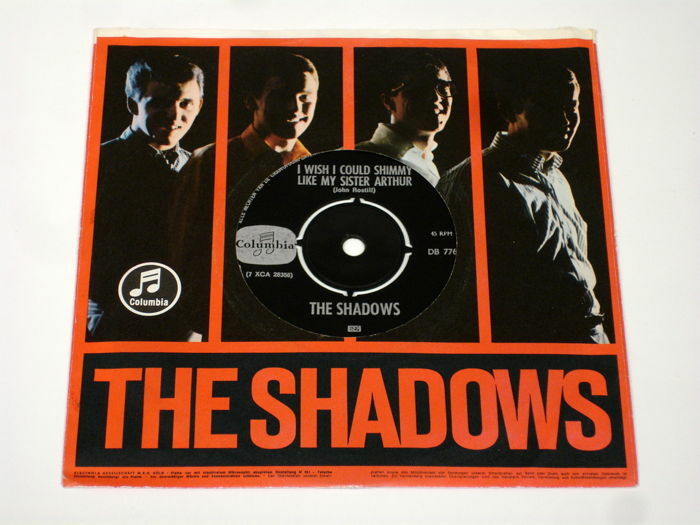 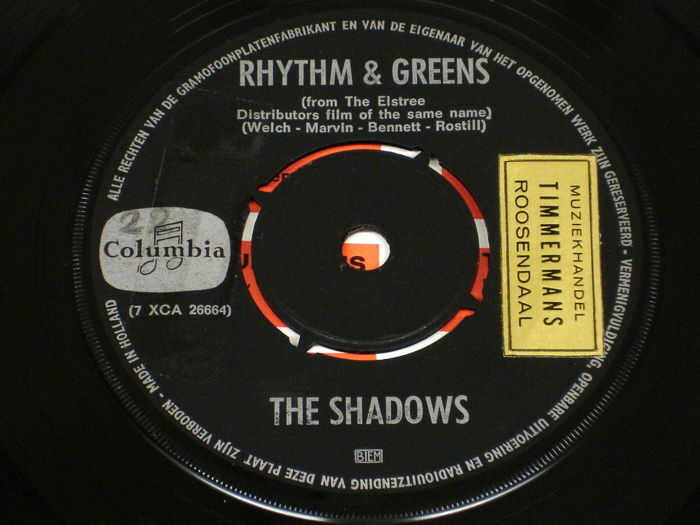 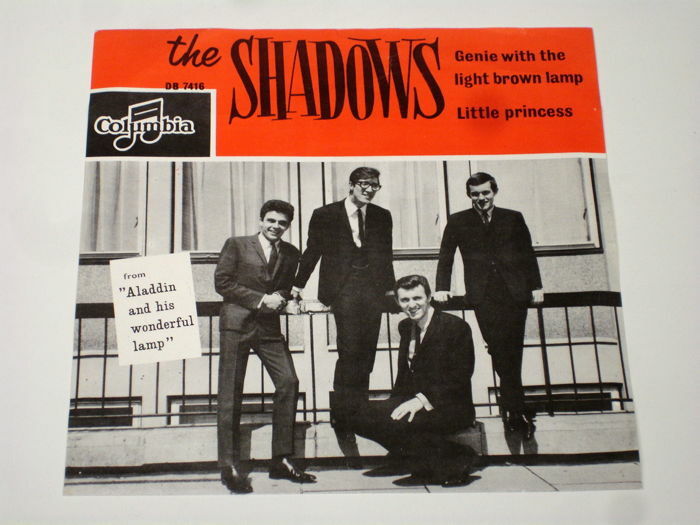 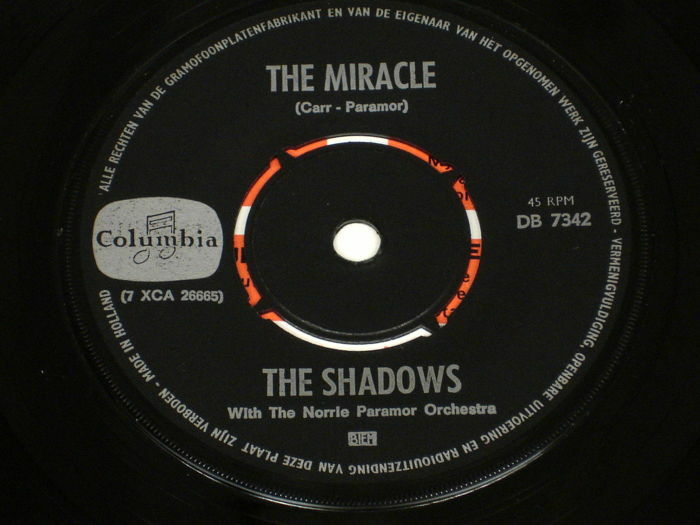 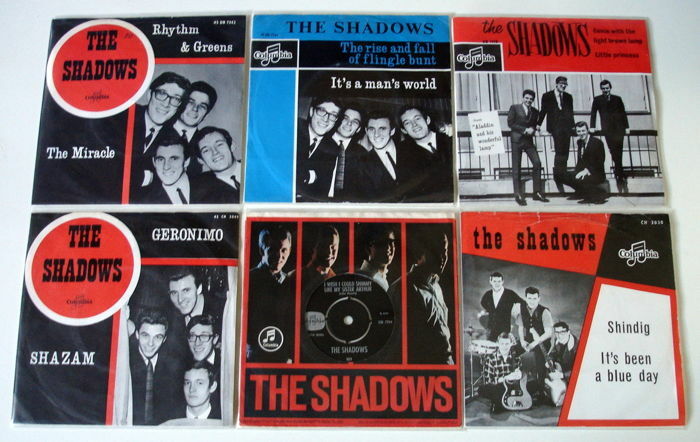 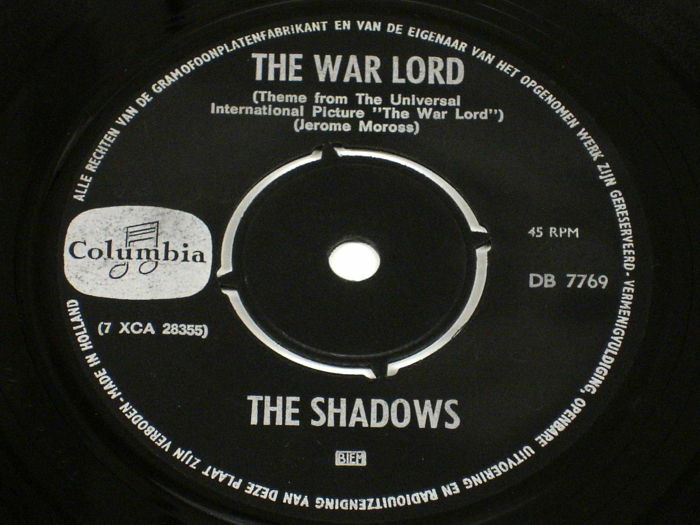 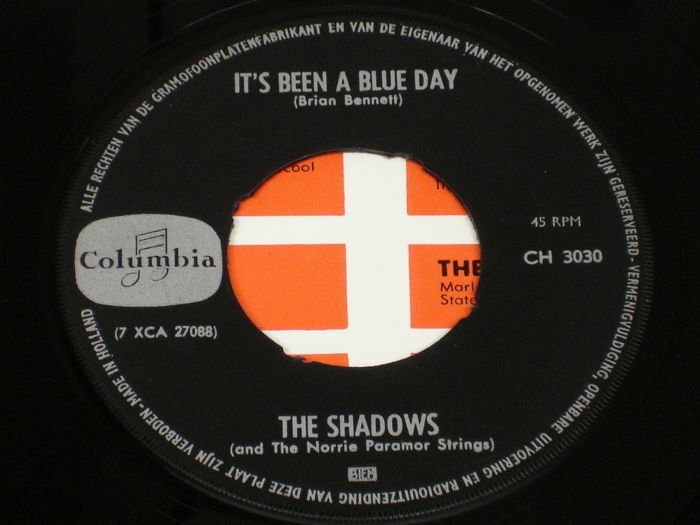 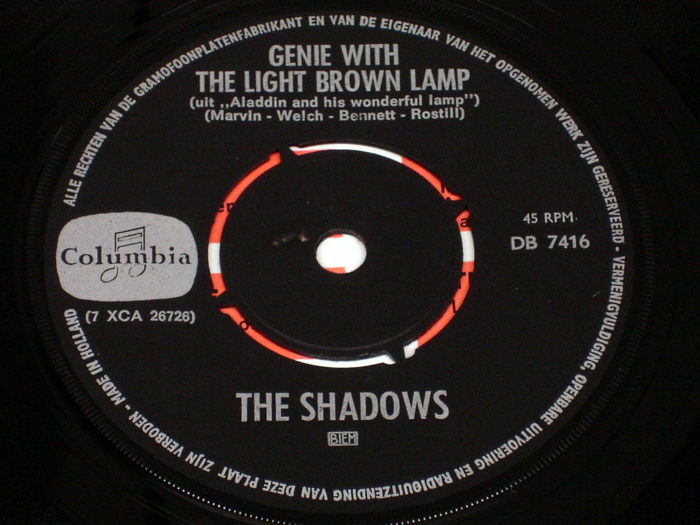 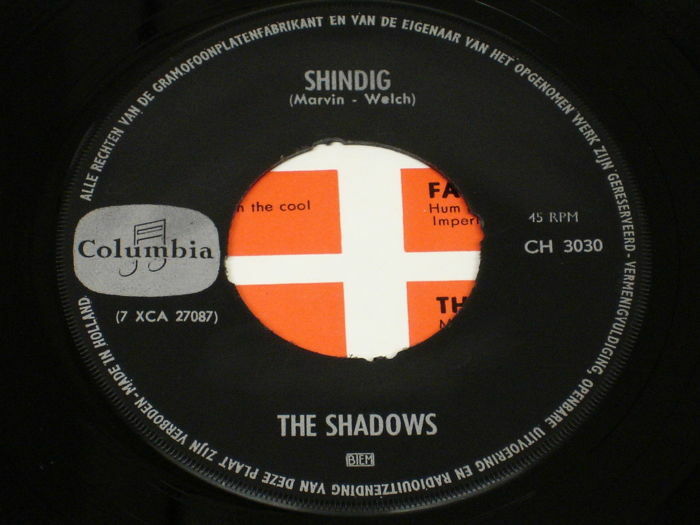 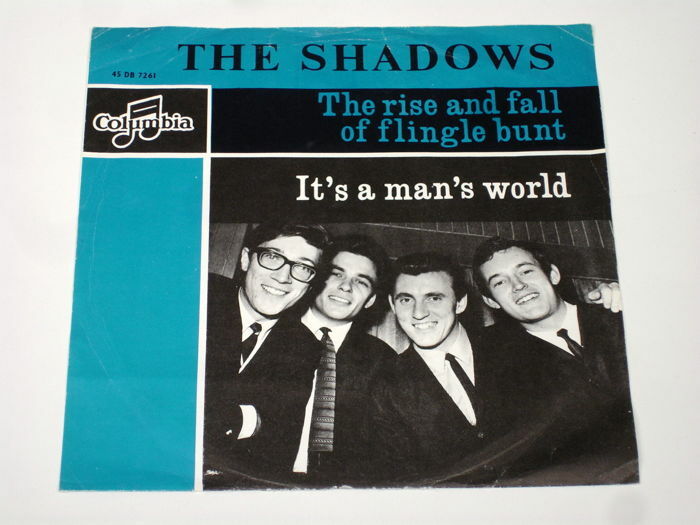 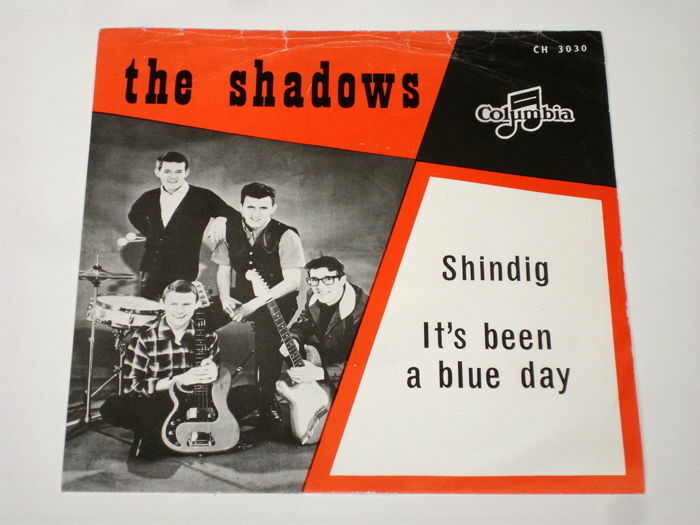 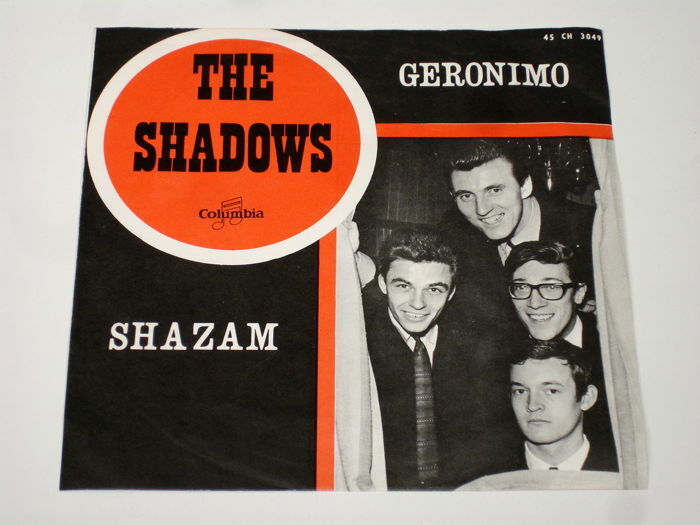 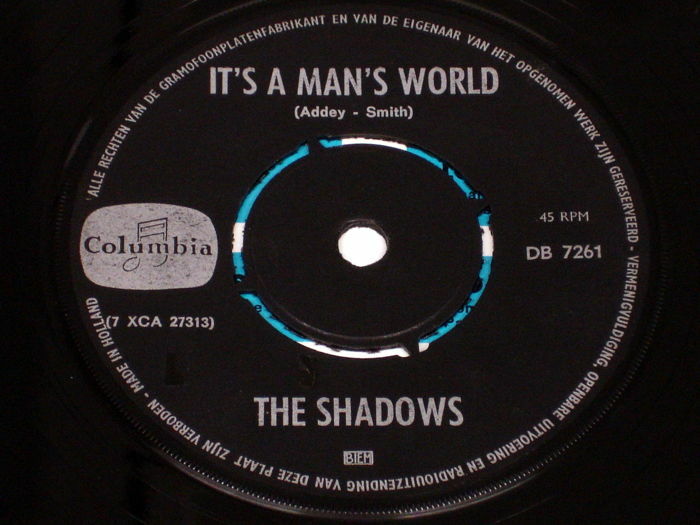 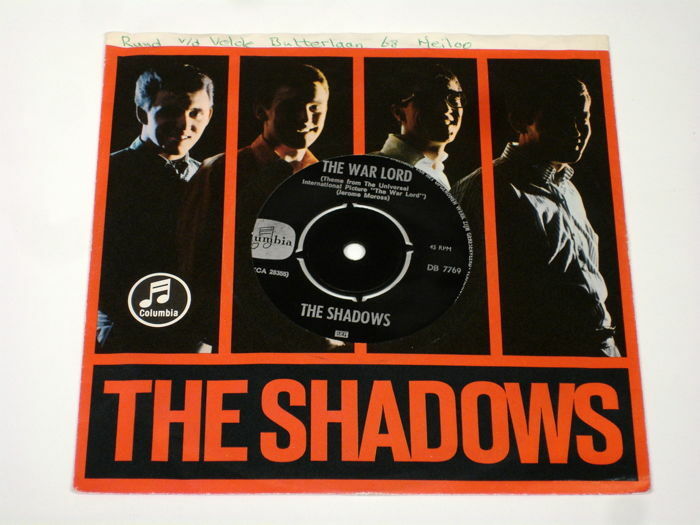 A nice lot of 4 singles by THE SHADOWS, they all come in their original sleeve. 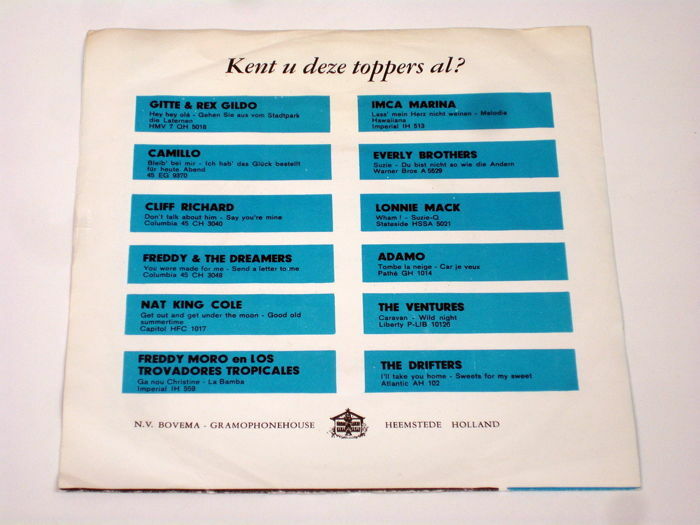 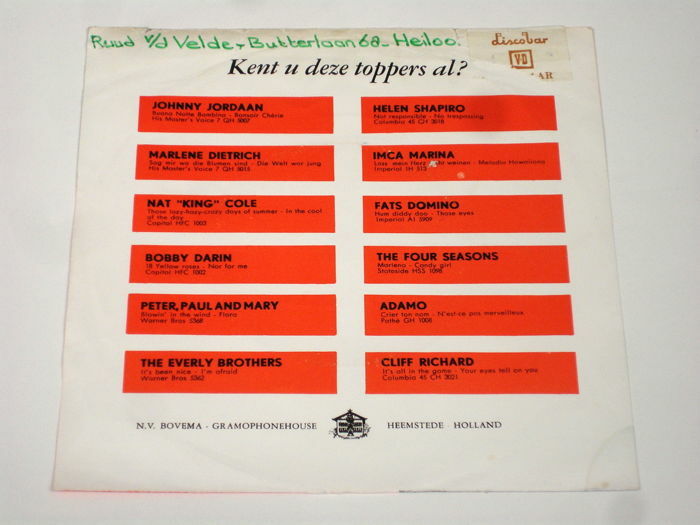 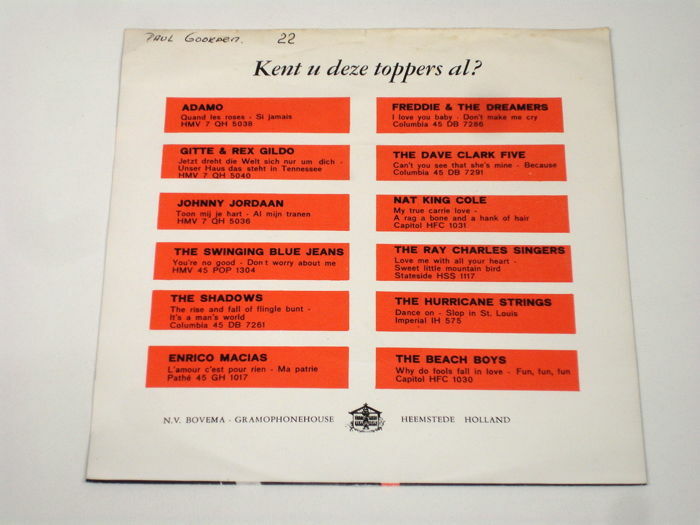 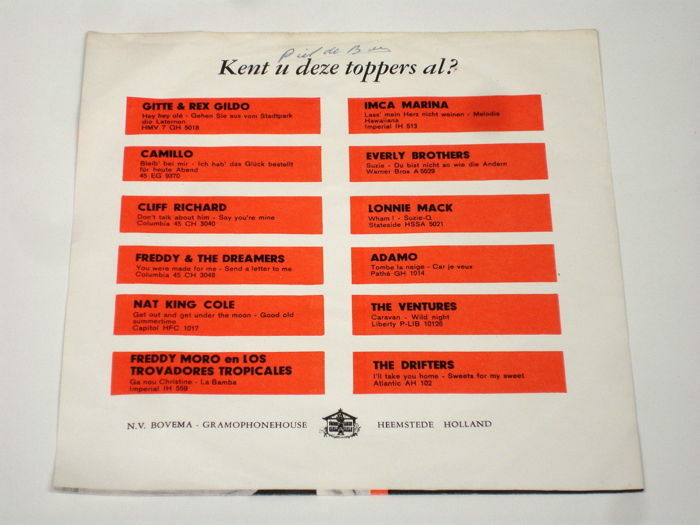 All records are put in a plain white sleeve and the original sleeves all have a plastic protection sleeve. 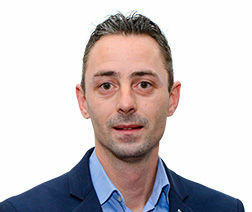 Puoi ritirare questo lotto direttamente presso il venditore: Sliedrecht, Paesi Bassi.